Teachers at Sale College may attend for free. Contact Cameron Hocking cameron@dltv.vic.edu.au to receive a registration code. From 2017 all Victorian Government and Catholic Schools are required to implement the new Victorian Technologies Curriculum. The curriculum covers a range of new and exciting content as well as sharing links with a number of other curriculum areas under the heading of STEAM. It also draws heavily on ways of thinking about design, systems, coding and making. a look at the principles underpinning the curriculum. The venue will be held at Sale College, MacAlister Campus, MacAlister St, Sale. To get the best from the day participants are encouraged to bring a laptop or tablet. Lunch will be provided and served at 12.30-1.20. Having spent more than thirty years teaching in primary schools John Pearce now tutors at Deakin University. 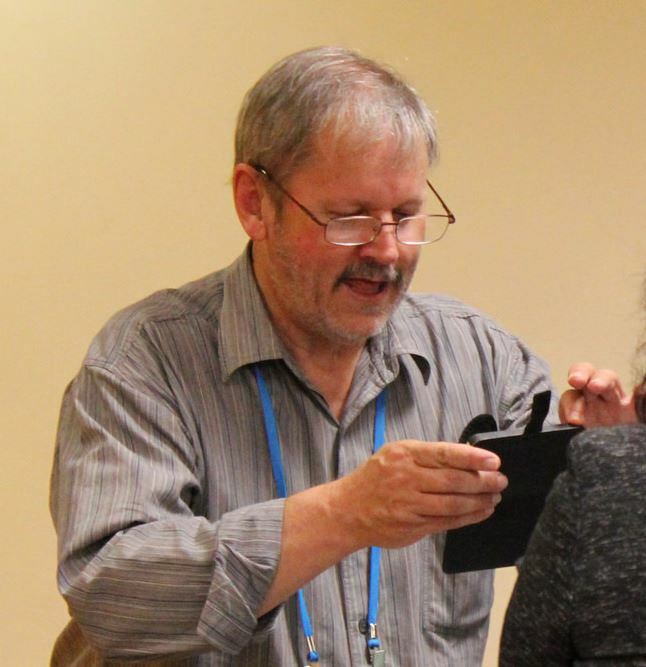 John’s ongoing interest in both science and the use of ICT across the curriculum has seen him present at local, national and international conferences. Lately he has become interested in digital curriculum including coding and Makerspaces.